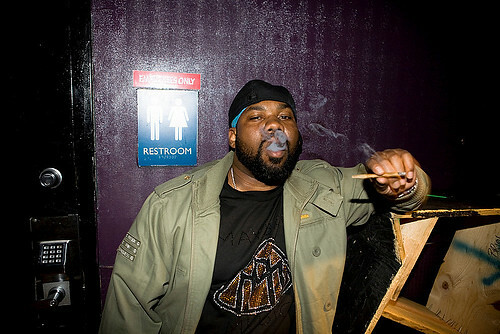 Leading up to his new album, Raekwon drops a freestyle over Keni Burke’s classic track. You can purchase the new LP Shaolin vs. Wu-Tang on March 8th, meanwhile you can read recent interviews on his Nas collabo with Sean C. & LV, & RZA’s role on the new album. 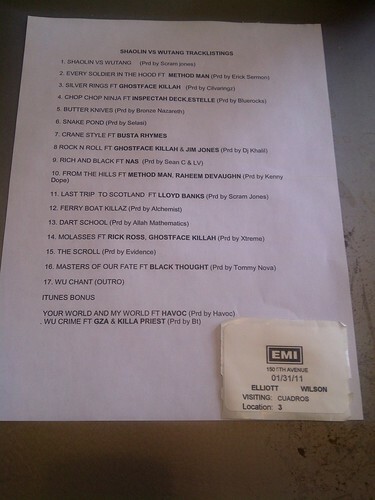 Check out the final tracklist and a message from Wu-Tang, after the jump….. Originally, Amazon released the tracklisting for Rae’s new album, but The Chef himself mentioned it wasn’t in order. So Rap Radar’s Elliott Wilson got a snapshot of what will be the final nineteen songs to make the album. Raekwon’s IceWater TV catches up with different members of the Wu-Tang Clan to show love and promote his March 8th album. 9 times out of 10 it’ll only be a Wu Tang member wit a Turtle-neck on. So Rare!